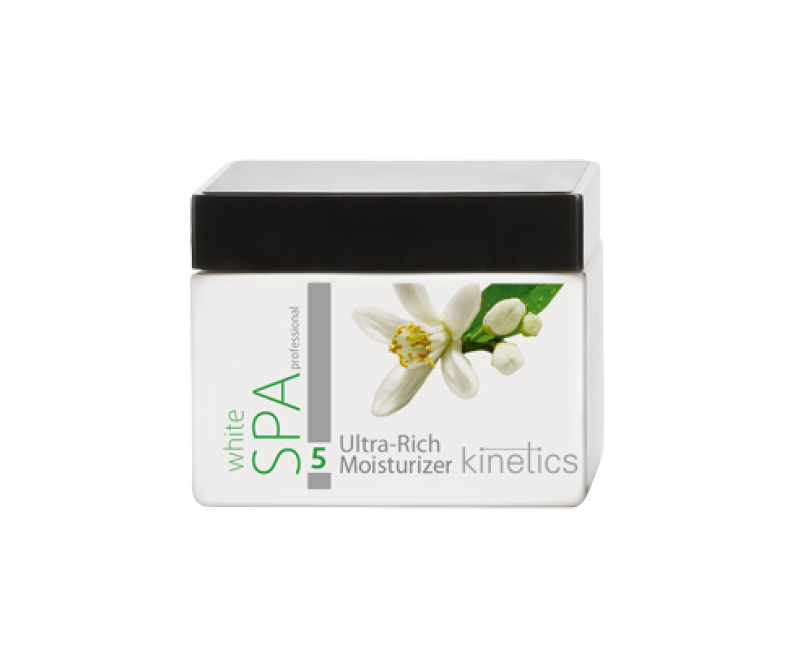 This ultra-rich hand and body moisturizer with a high concentration of shea butter provides 24-hour hydration to the skin. Naturally derived peptides stimulate collagen production, improving skin elasticity and preventing the formation of fine lines and wrinkles. The light texture facilitates immediate absorption, leaving the skin silky and smooth. • 24-hour continuous deep hydration to the skin. • Immediately improves skin strength and elasticity. • 25% wrinkle reduction within eight weeks of daily use. Massage the hands and arms up to the elbow (or the feet and legs up to the knee) until the product has absorbed completely. This will take one to two minutes. Recommended for daily hand and body moisturizing at home. Aqua, Butyrospermum Parkii (Shea) Butter, Caprylic/Capric Triglyceride, Glycerin, Dimethicone, Stearyl Alcohol, ArganiaSpinosa (Argan) Kernel Oil, Hydroxyethyl Acrylate/Sodium Acryloyldimethyl Taurate Copolymer, Sucrose Stearate, Tetrapeptide-21,Citrus Aurantium Dulcis (Orange) Flower Extract, Glycine Soja Oil, Tocopherol, Glyceryl Stearate SE, CetearylGlucoside, Parfum, Chlorphenesin, Sodium Benzoate, Potassium Sorbate, Butylene Glycol, Phenoxyethanol, Sorbic Acid,Potassium Stearate, Limonene, Linalool, Citral, Citronellol.